It's time to clear out the closet, gather up all your unwanted, non-fitting, trendy clothing and trade them in for a new wardrobe. (Mascara, roll on deodorants etc). 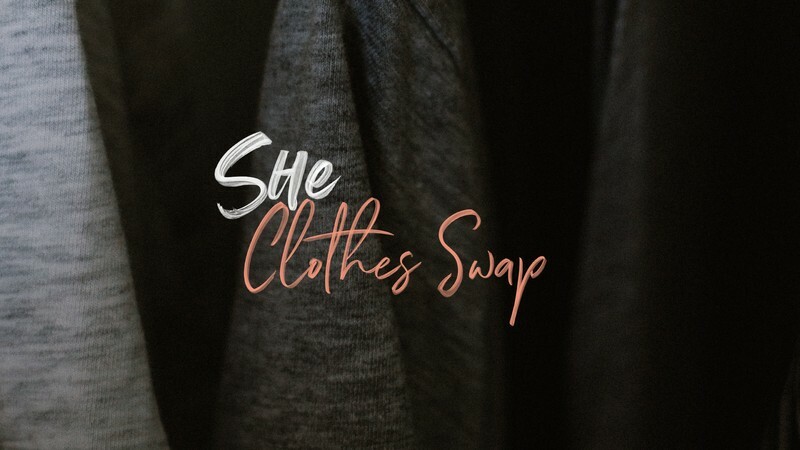 What to bring: $5 entry, clothes to swap and extra money to shop or spend at the cafe. What you get: Bring your bag of clothing prior to the event and get 6 tokens or 3 tokens on the night. If you have large amounts of clothing contact Kristy Vitali 021 248 4415. All profit from the night will be donated to Christchurch.